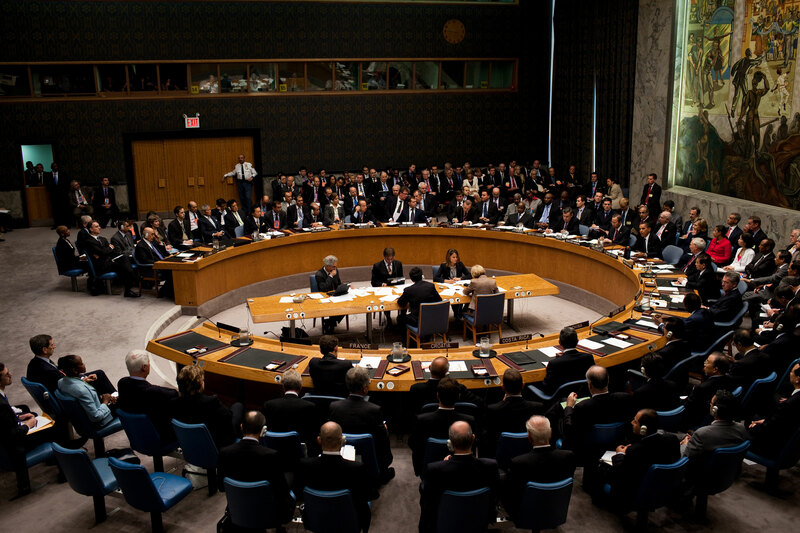 The 23rd of December gave light to the pernicious United Nation’s Security Council Resolution 2334. The resolution is a pursuit to condemn Israel for its settlements, stating in Article 1, that “the establishment, by Israel, of settlements in the Palestinian territory occupied since 1967, including East Jerusalem, has no legal validity and constitutes a flagrant violation under international law” The bill passed 14-0, with 1 abstention from the US. While it presents itself as attempting to “further the peace process” the resolution significantly enervates the endeavours by Israel to pressure the Palestinian Authority to negotiate, by creating a sentiment that the Palestinians no longer have to negotiate with Israel but, can instead rely on the biased UN and international community to establish their state for them. Israeli settlements are not the main barrier to peace and it’s embarrassing that the subject takes up the vast majority of the media spotlight on the debate. In the year 2000, Israeli Prime Minister Ehud Barak offered to give Palestinians 97 percent of the West Bank and 100 percent of the Gaza Strip. In addition, he agreed to dismantle 63 isolated settlements. In exchange for 3 percent of the West Bank, Israel said it would give up territory in the Negev that in turn, would increase the size of the Gaza territory significantly. This negotiation was rejected by the Palestinians. It’s no secret that the UN has an astonishing bias against Israel. 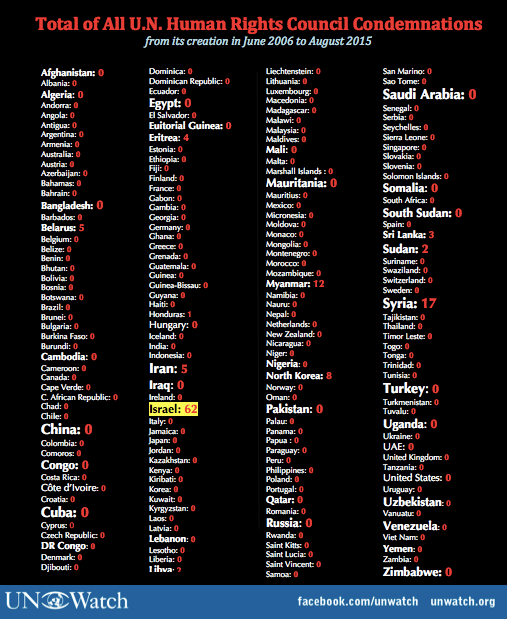 It’s very telling that the UN has condemned Israel, the only democracy in the middle east, 8 times more than North Korea and 4 times more than Syria. In place of mediating the serious concerns of terrorism, the unsavory resolution is far more concerned with indicting East Jerusalem, a sacred area for the Jews as having “no legal validity” and being a “flagrant violation of international law”. The resolution disregards that the Jewish-inhabited city of Jerusalem was subjected to Arab occupation and was then arguably taken back fairly in the 6-day war, hence this renders the resolution’s criticism of Israeli settlements there, as a double standard and hypocritical. The resolution also plays into the dubious hands of the more tyrannical Palestinian Leaders, who wish not for peace but, the total annihilation of the Jewish State. In essence, this solely ties the hands of Israel to handle opposition that has countlessly argued against the two-state solution. 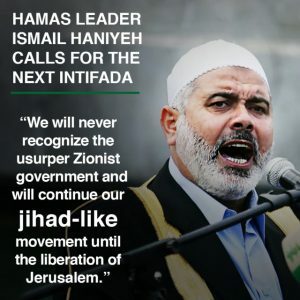 Islamic Jihad, the second-largest force in Gaza, also welcomed the UN vote, with that terror group’s spokesman Daoud Shehab saying it would lead to Israel’s “isolation” and “boycott” while opening it up to prosecution under international law. 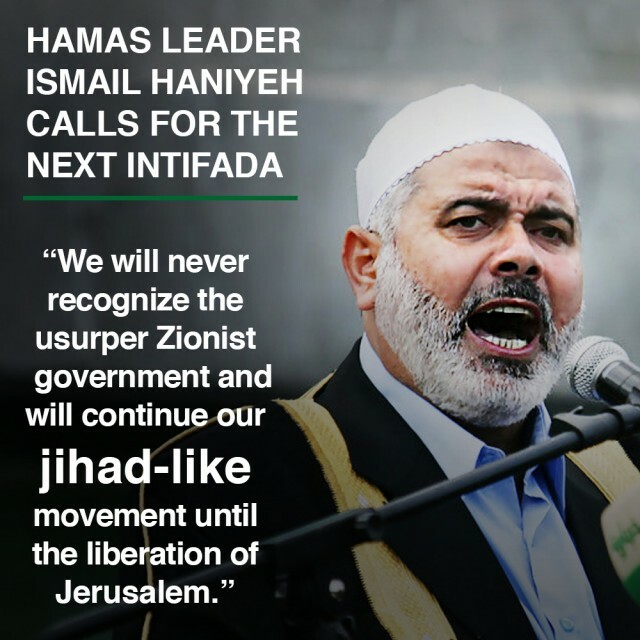 Hamas, which is considered a terrorist organization also praised the resolution. The bill was originally developed by Egypt in collaboration with the UK, and initially stunted after “intense diplomatic pressure” on behalf of President-Elect Trump. The bill was ultimately pushed through by Malaysia, New Zealand, Senegal and Venezuela after failed diplomatic pressure from Israel to postpone the resolution. With the support of the UK and the negligence of the United States combined, Israel has undeniably been subject to betrayal by its closest allies. The United States abstention has been reviewed as support for the resolution, as their conventional role has been for some time now, to veto such resolutions, as was the request of Netanyahu and the advice of 88 US Senators to president Obama. It has been alleged that Netanyahu has information indicating that the Obama administration covertly colluded with “hostile states” to conceive the resolution. The decision to abstain has formed a partisan rift as Donald Trump expresses his disgust for the decision, gaining appraisal from Netanyahu himself, while the democrats face scrutiny for failing to back one of their closest allies. In an embarrassing and unconvincing attempt to save face, Foreign Secretary John Kerry came out to deliver a real car crash of a speech. Kerry claimed:”Both sides must act now to preserve the possibility of peace”. 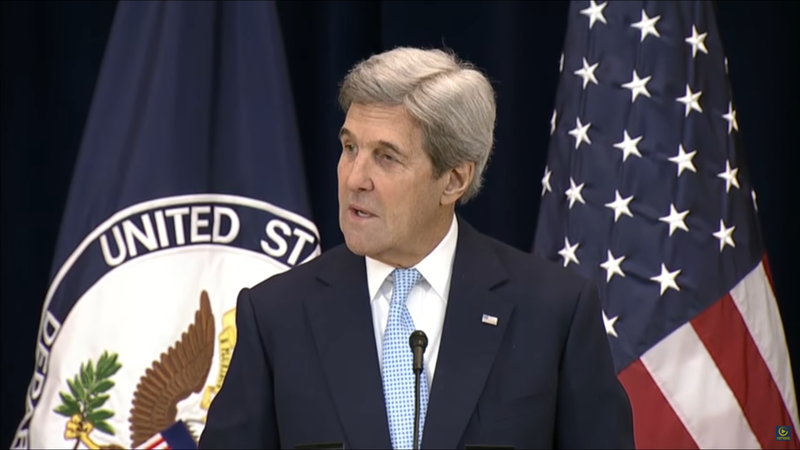 Juxtaposed to this opening statement Kerry then proceeded to levy the blame for a failure of the peace process onto Israel for its settlements on disputed land, while failing to substantially mention the paramount threat of terrorism faced by Israel for a reasonable amount of time. in a continued slur of nonsense, the Foreign Secretary took a faux pas, saying “If the choice is one state, Israel can either be Jewish or democratic not both”, seemingly forgetting the fact that the Jewish state of Israel is the only Democratic state in the middle east.